The robins are hanging out by my backyard bird feeder and the daffodils have finally made an appearance. That can only mean one thing—spring! 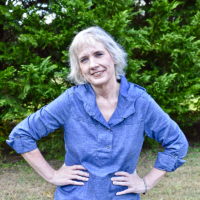 After fifty billion years of winter (seems like it anyway), I’m ready for a temperature that isn’t in the teens, sunshine, and the outdoors. If you’re starting to plan for the Easter holiday, I have something for you. 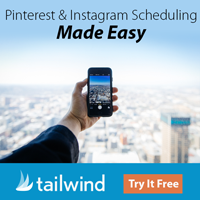 Have you ever scrolled by an Instagram photo and been totally jealous of it? Jealous because everyone in the photo is holding a cute photo booth prop and they all look like they’re having a blast? Tell me it’s not just me?? c) keep the fun budget-friendly. If you want to make the Easter holiday (or Spring season) more memorable, or post stop-me-dead-in-my-tracks Instagram photos, keep reading. 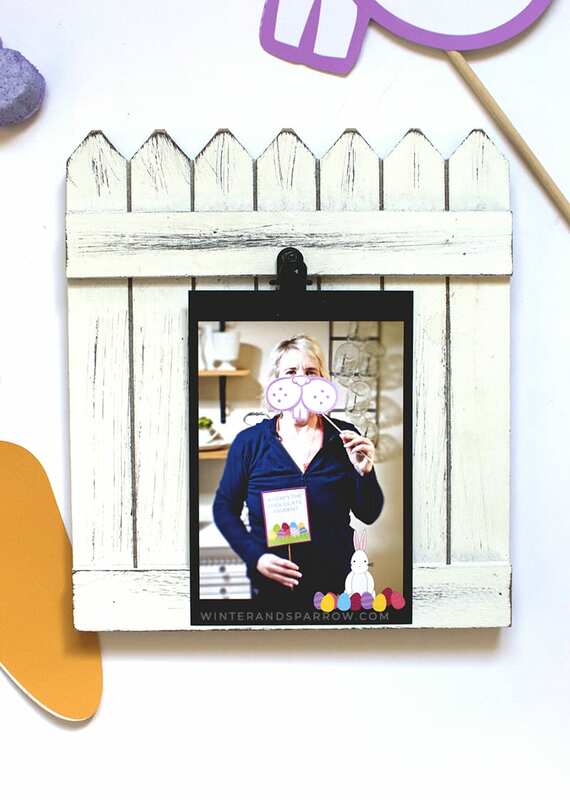 You will need the free photo booth props (download is at the end of this post), cardstock paper, a printer, wooden dowels, scissors, and tape. That’s it! Yes, you can print these props at home. 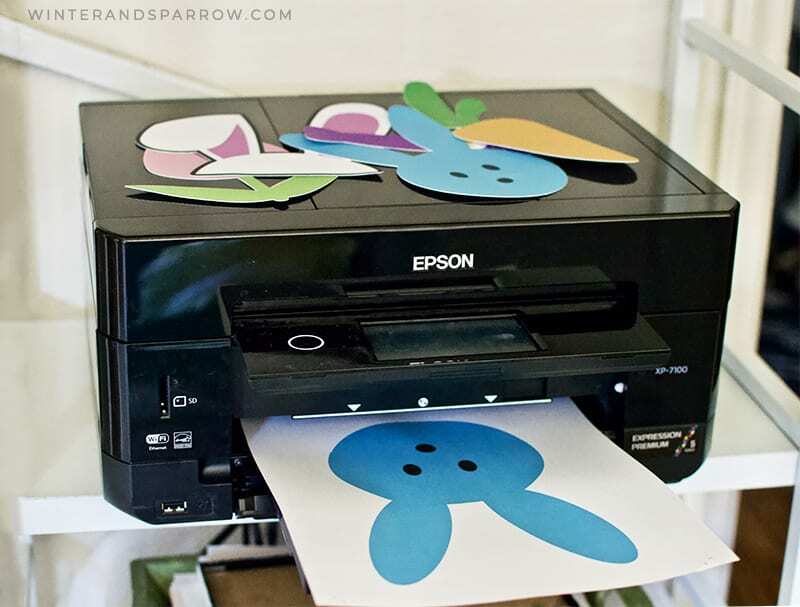 The fine folks over at Epson® sent me a complimentary Epson® Expression® Premium XP-7100 Small-In-One® Inkjet printer to review and share my printing tips with you. 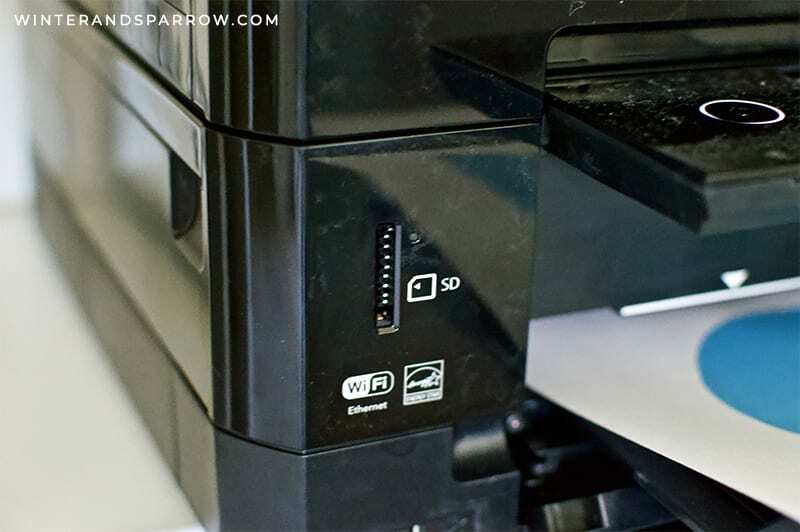 The 5-color Expression Premium XP-7100 wireless Small-in-One printer is an Energy Star® qualified device that’s perfect for creatives like you, and me. You can print vivid, borderless photos up to 8″ x 10″ on photo paper, specialty paper and DVDs. The intuitive 4.3″ touchscreen allows you to view, edit and print photos, directly from a USB or card slot (perfect for camera users and those who store photos on flash drives). You can also easily print from your tablet or smart phone — with or without a router — at home or on the go by using the Creative Print App. Have a report to print or copy? Save time with the 30-page Auto Document Feeder and auto 2-sided printing, copying, and scanning. If you’re skeptical about the quality of photos printed by an affordable printer (like I am), keep reading because I’m going to show you how my photos turned out. But first, let me help you out with a few tips. After you load the paper tray with your cardstock, make sure your printer is set at “premium cardstock” or “cardstock.” The colors will not be as crisp and pigmented if you leave it on the “plain paper”setting. Make sure the printer is set to print at the size of your cardstock paper (usually 8.5 x 11 inches). You may need to select “scale to print” if the image appears fuzzy on your screen. Once you’ve printed the photo booth props, cut the props out with sharp scissors. Leave a thin margin on the outside of the props. This helps you from cutting into the prop unevenly. Apply the wooden dowels (or popsicle sticks) to the back of the photo booth props with tape. Glue often leaves a mess and can sometimes stain the cardstock. Now, you’re ready to add a special touch to your family’s photos. Do you see this photo? Look at how crisp, clear, and colorful the photo is! The best part? It didn’t smudge when I picked it up. This surprised even me! 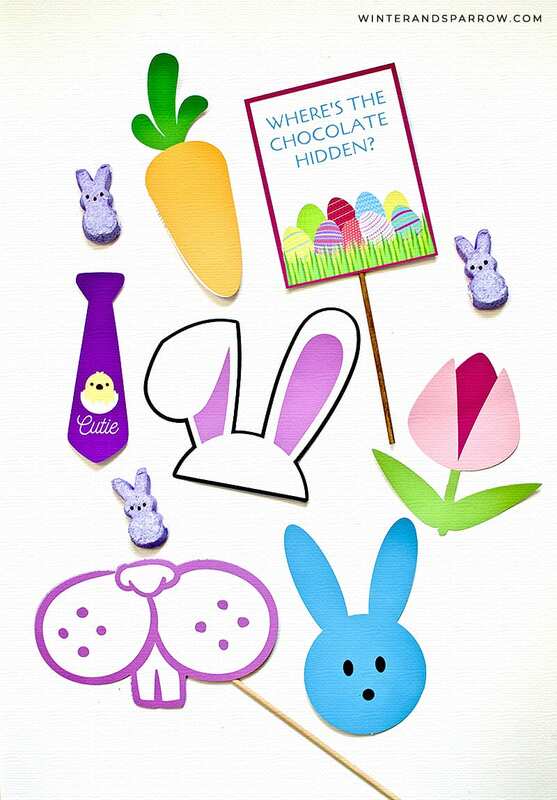 Download seven FREE Easter Photo Booth Props by clicking the button below. By downloading them, you are agreeing to use these props for your personal use only (and not sell them or redistribute). Pin this photo to save for future use!